Self-made billionaire, Trevor Morrison, recounts his life from being a poor kid from a small town to creating one of the largest companies in the world, all before his 30th birthday. 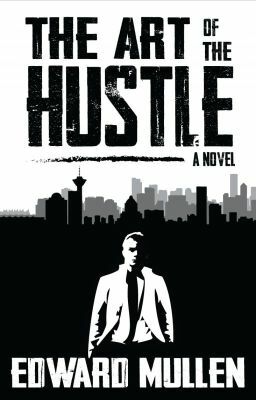 A true underdog tale is told in The Art of the Hustle. When Trevor Morrison graduated high school, he was desperate to find his purpose in life. With a lack of money and viable options at his disposal, he eagerly took advantage of the first opportunity to come his way. The harsh realities of the world were soon revealed as people who he thought he could trust betrayed him. The only thing that he could count on was his hustle - namely his wits and his insatiable desire to forge ahead despite a multitude of setbacks.